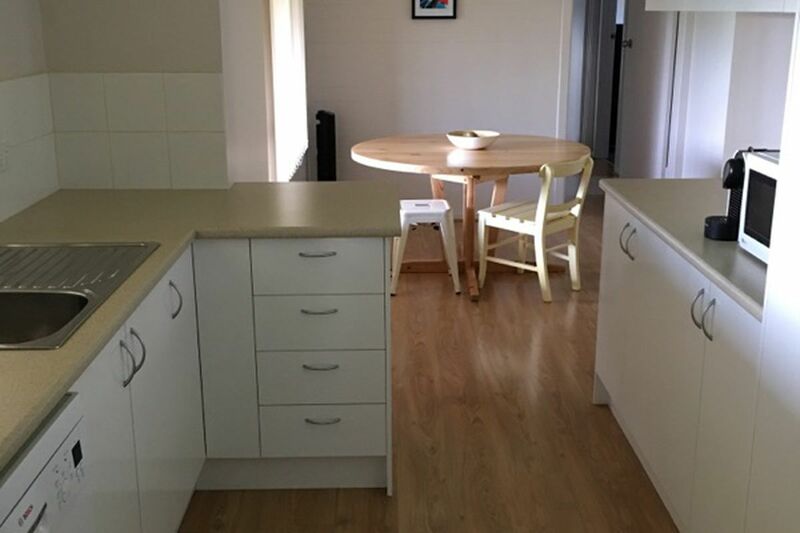 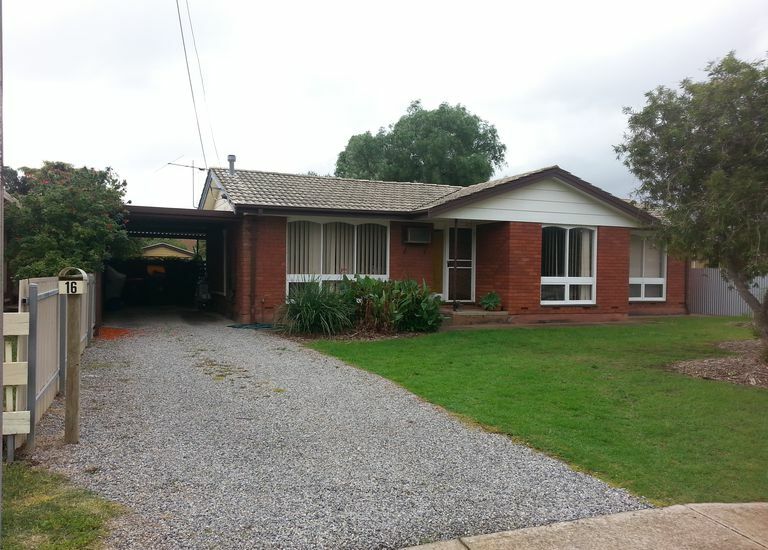 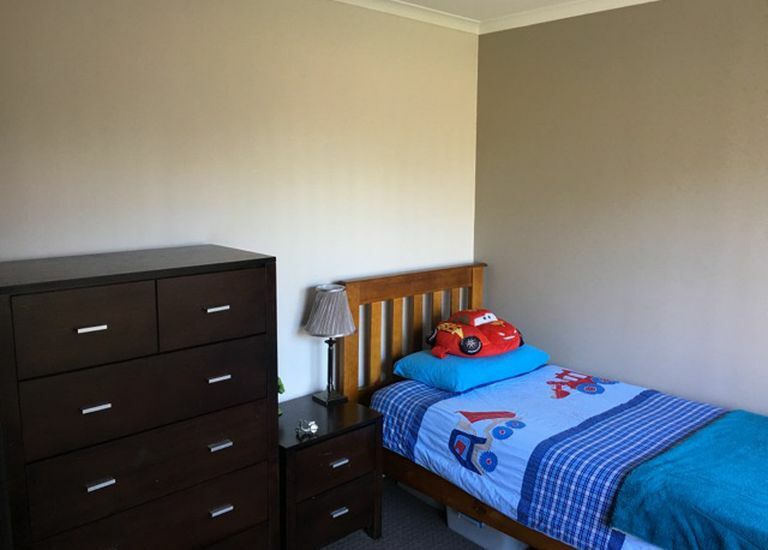 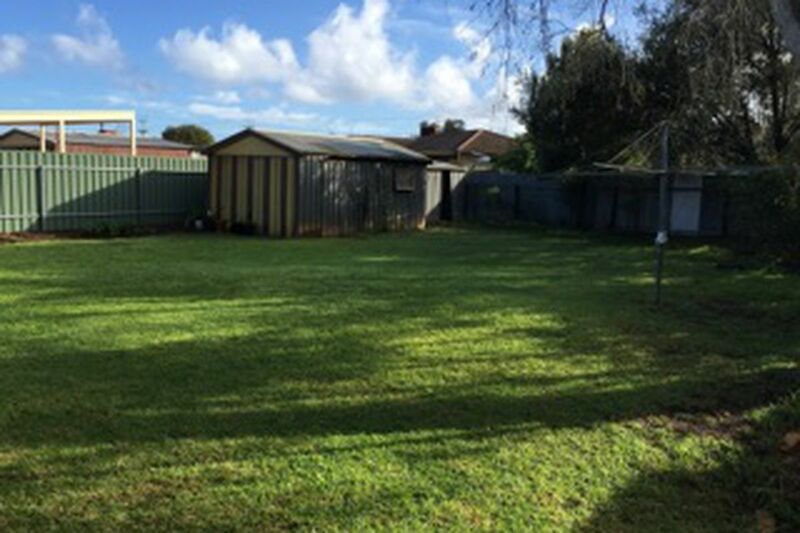 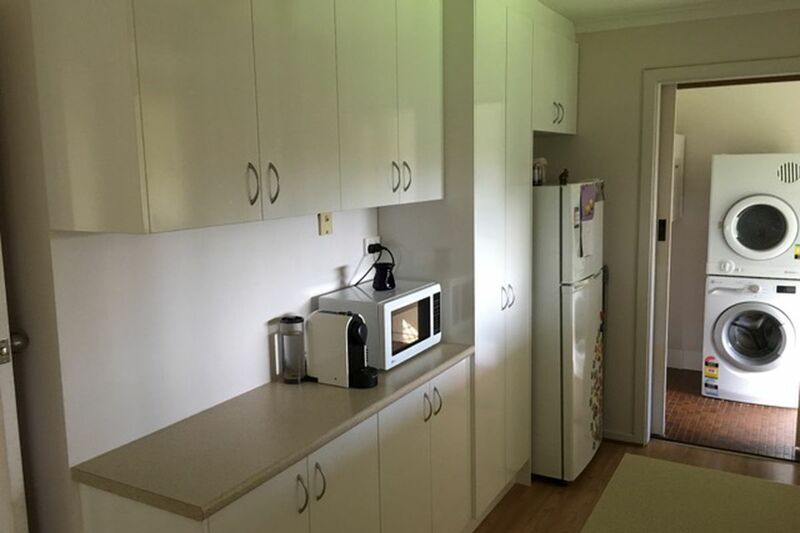 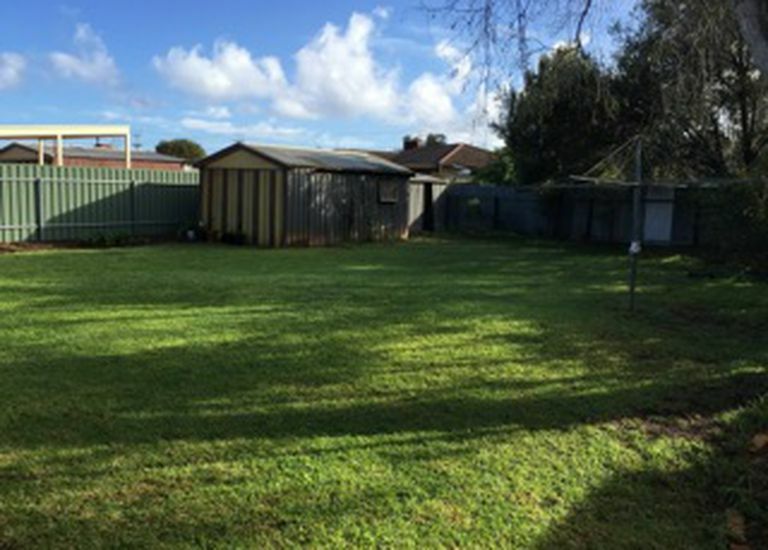 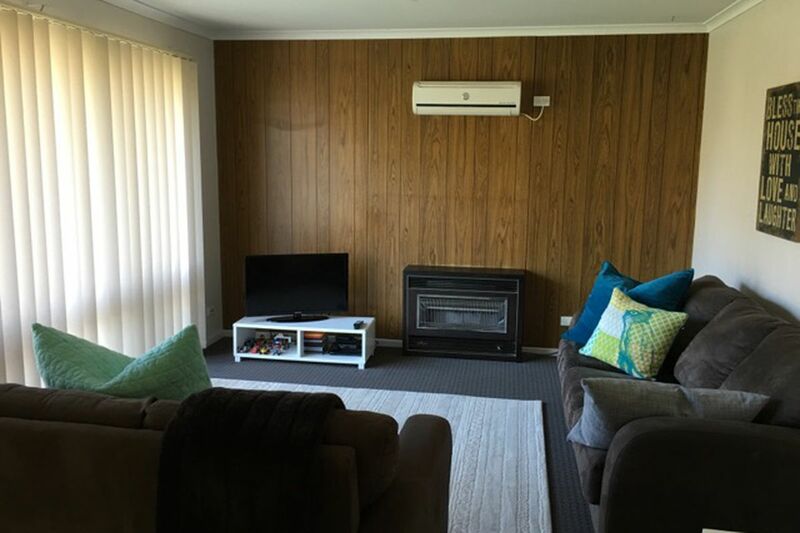 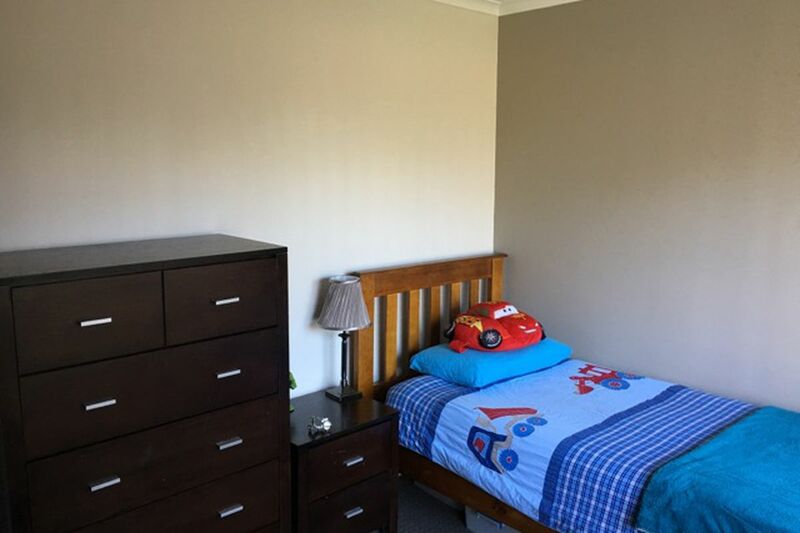 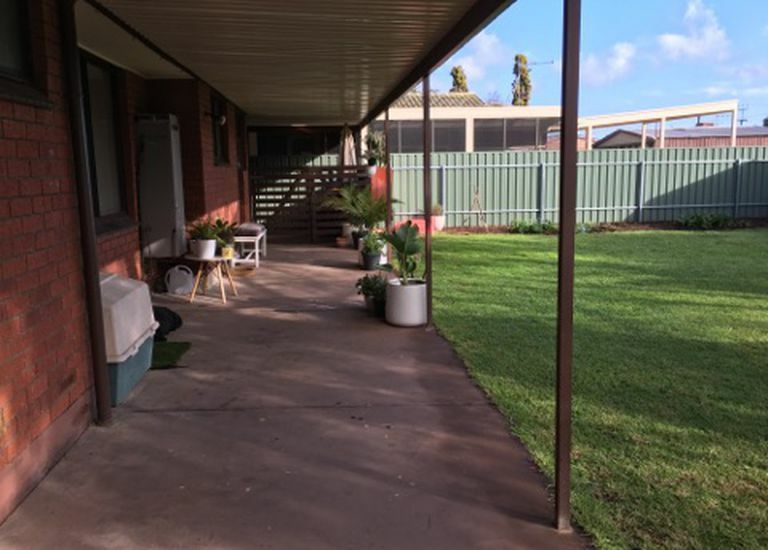 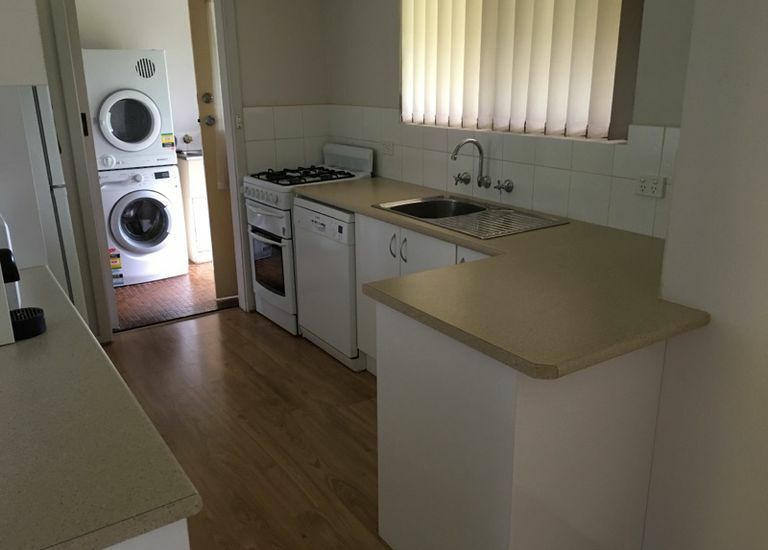 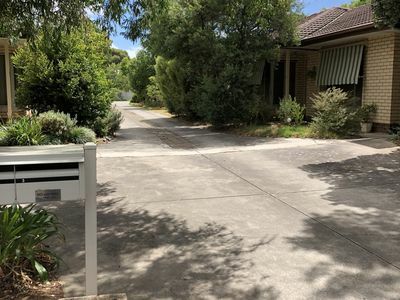 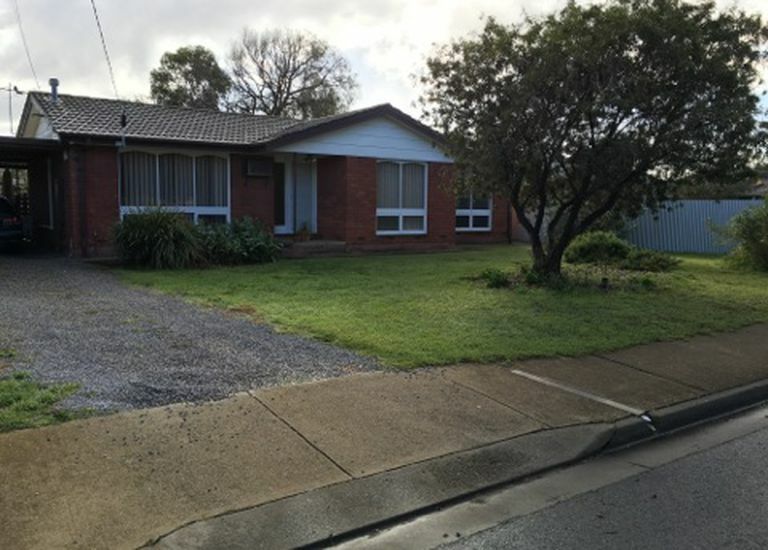 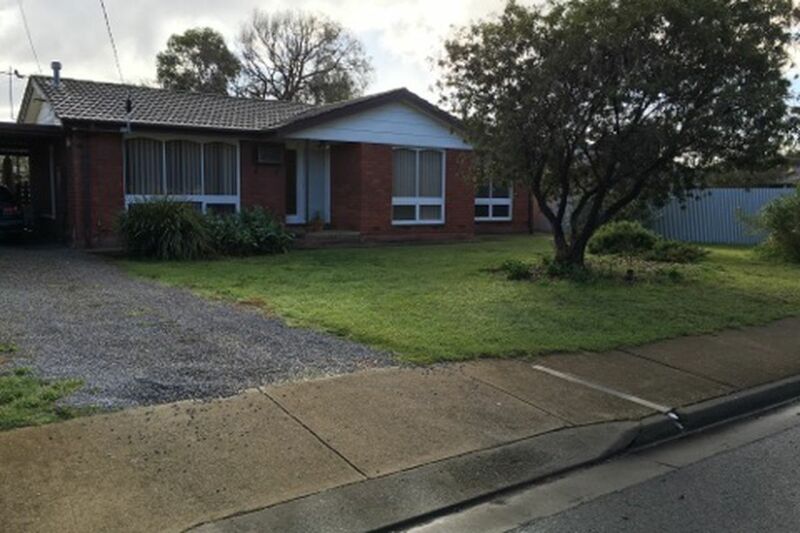 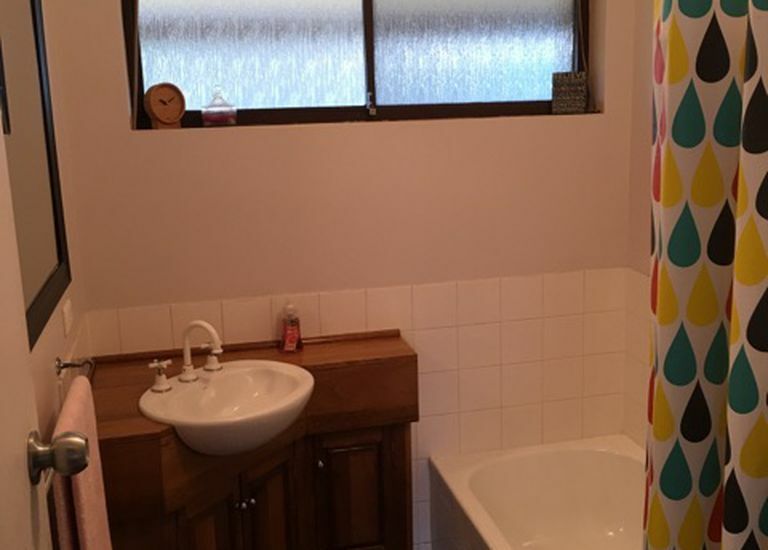 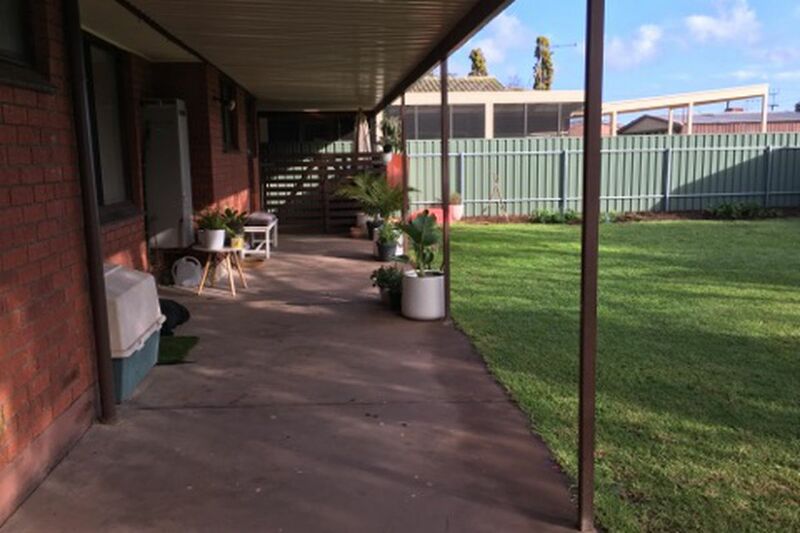 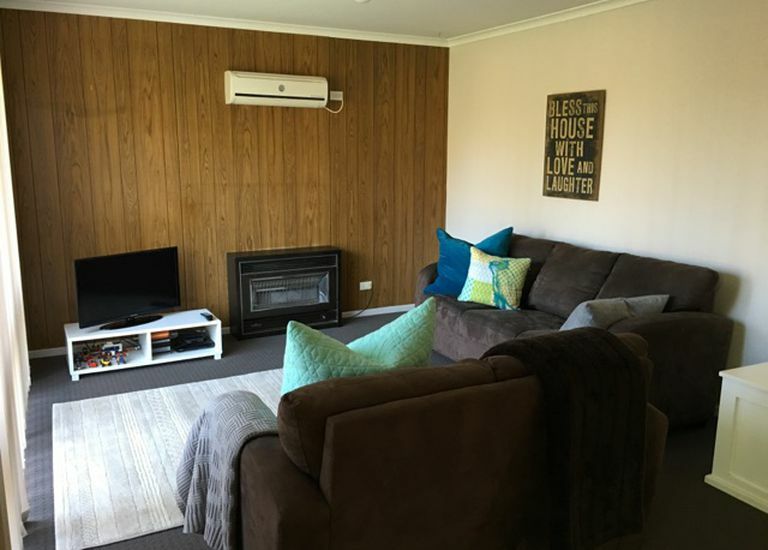 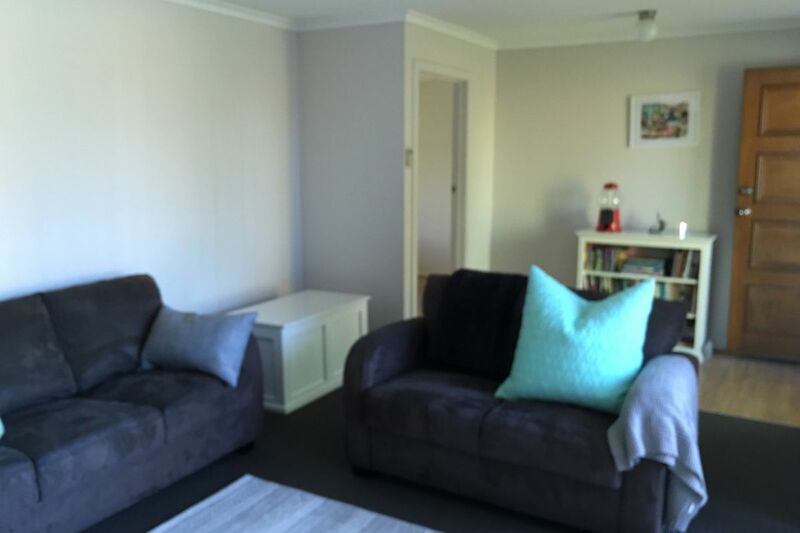 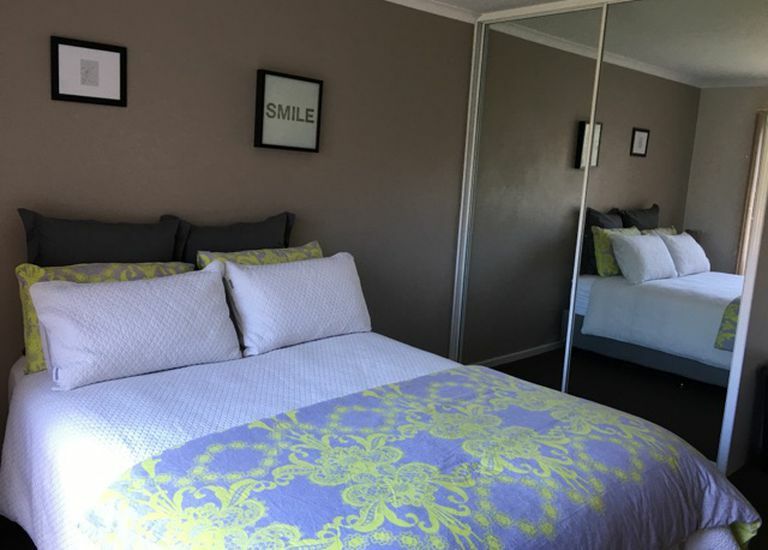 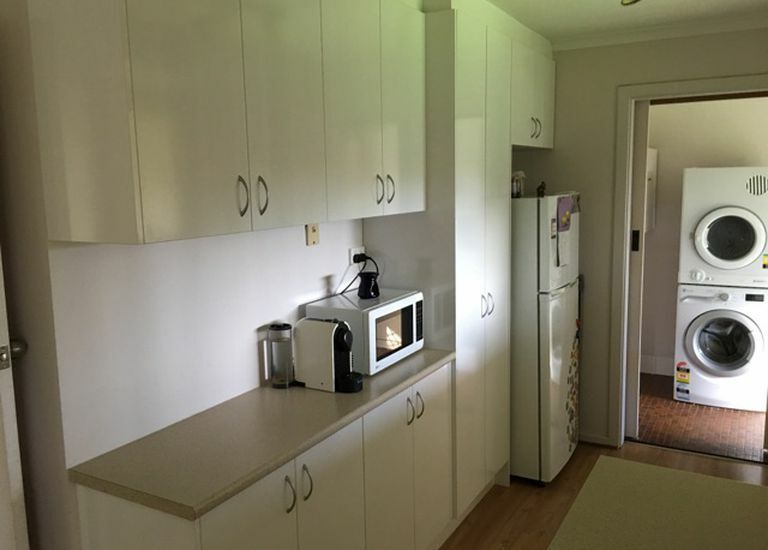 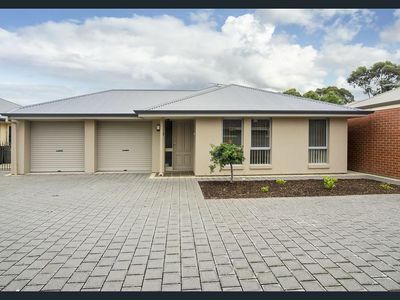 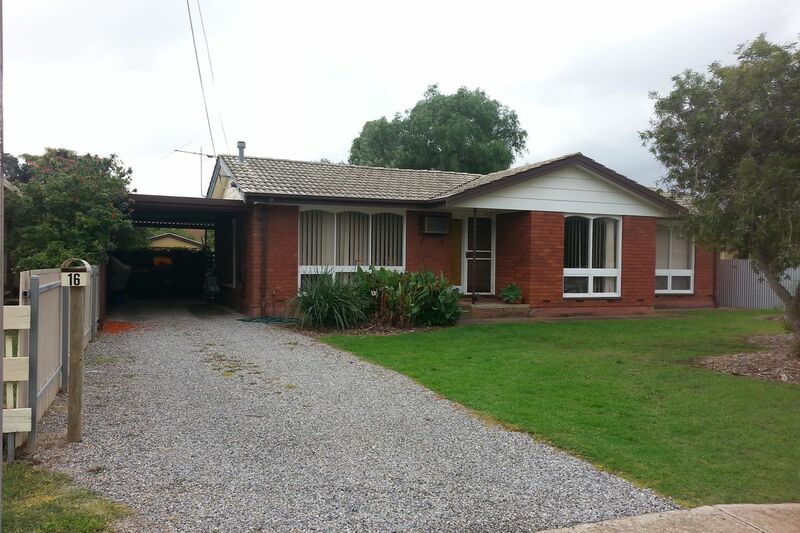 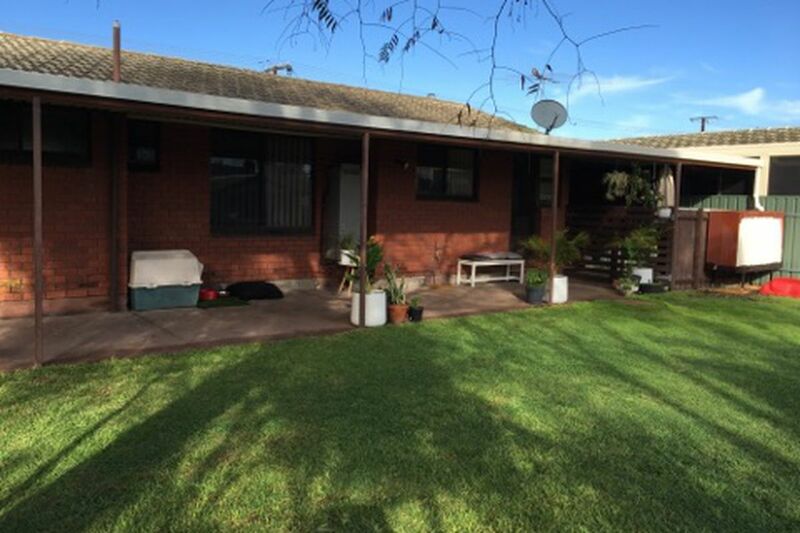 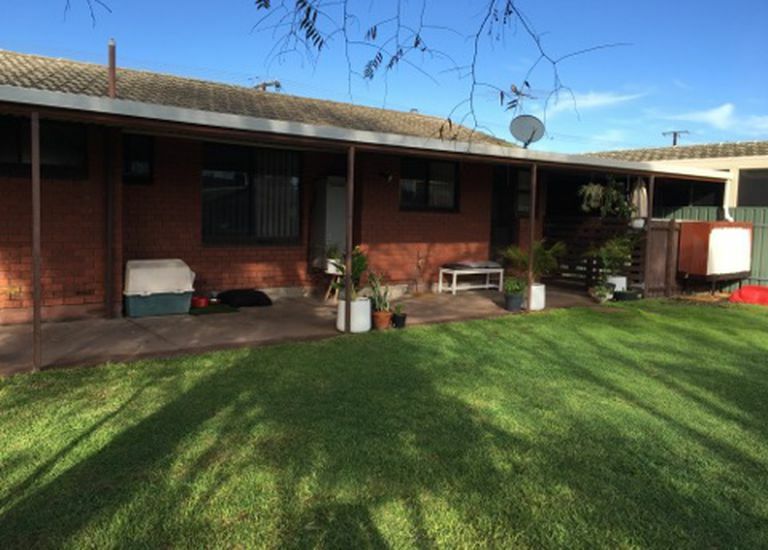 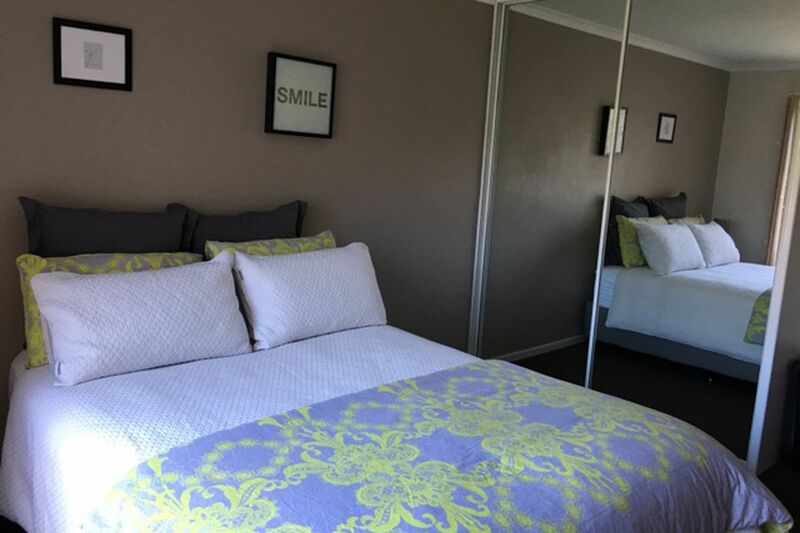 Cosy three bedroom home with built in robes, lounge with gas heating and air conditioning, modern kitchen/dining including dishwasher, outdoor entertainigng area, huge rear yard with garage plus carport. 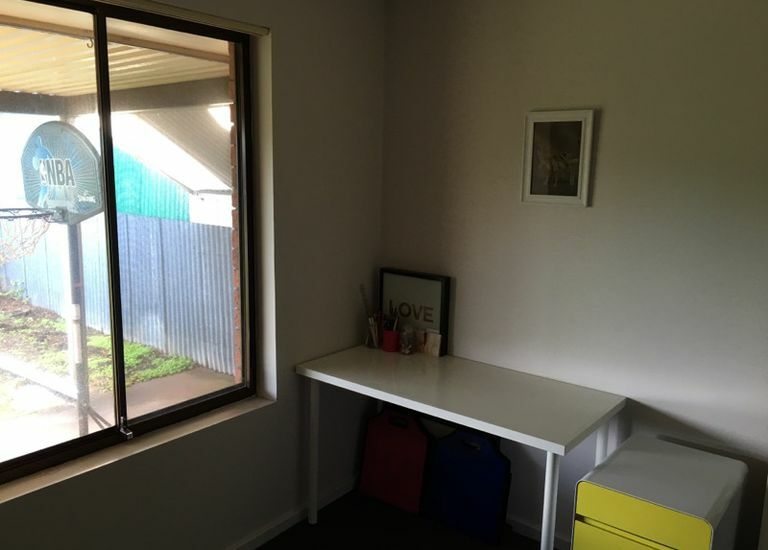 Great location - 900m (approx.) 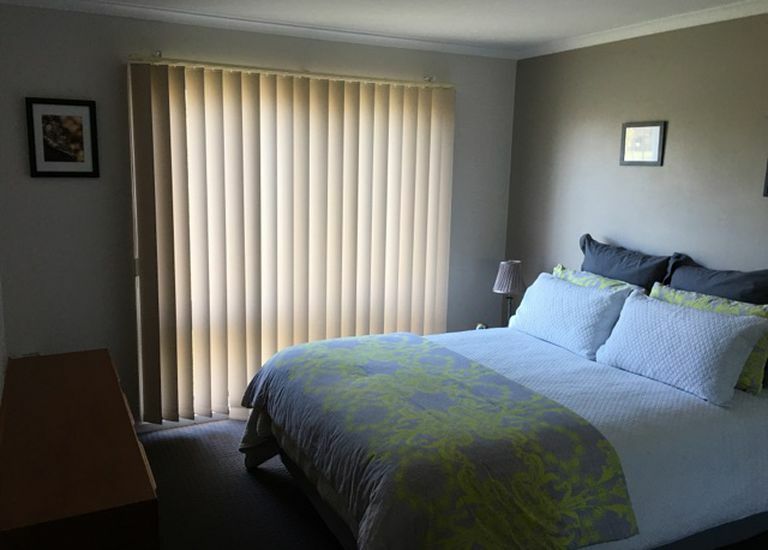 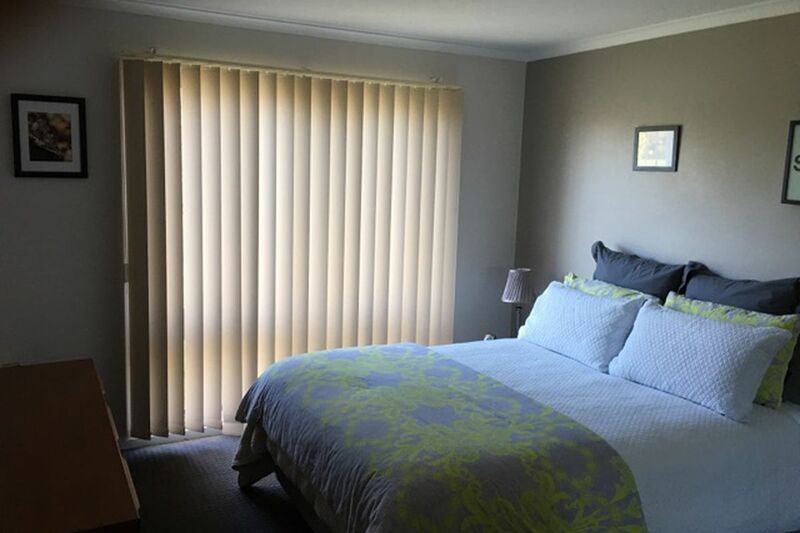 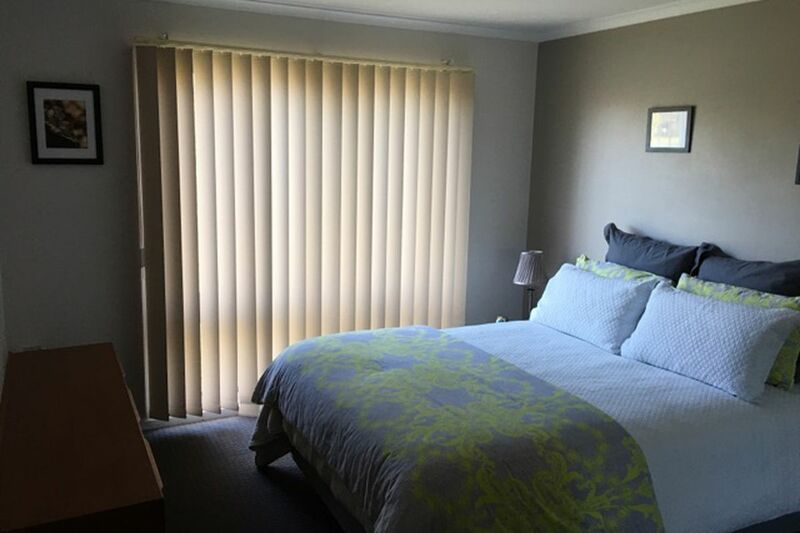 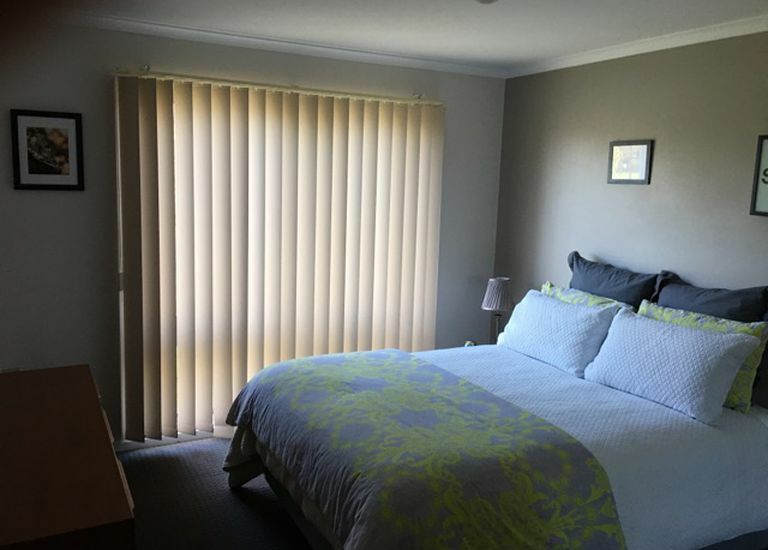 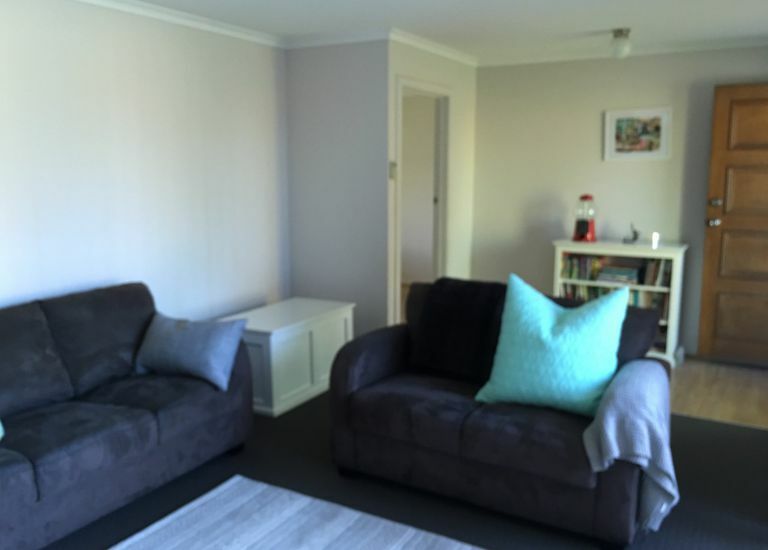 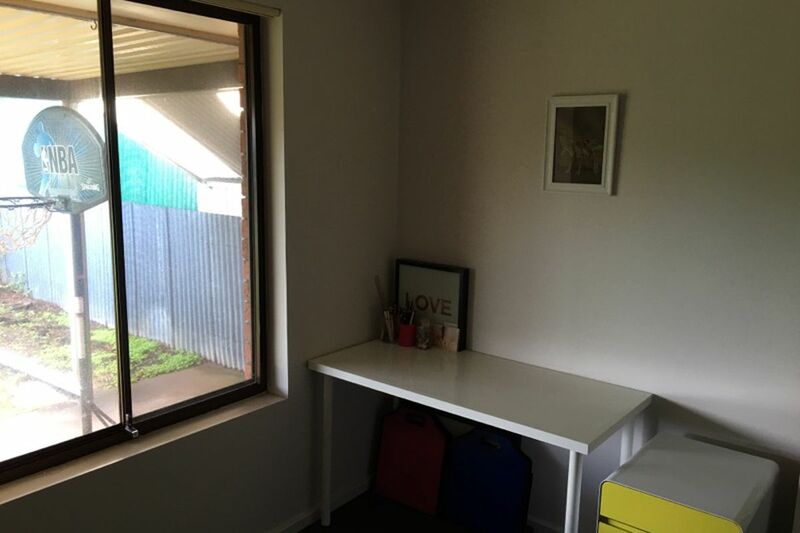 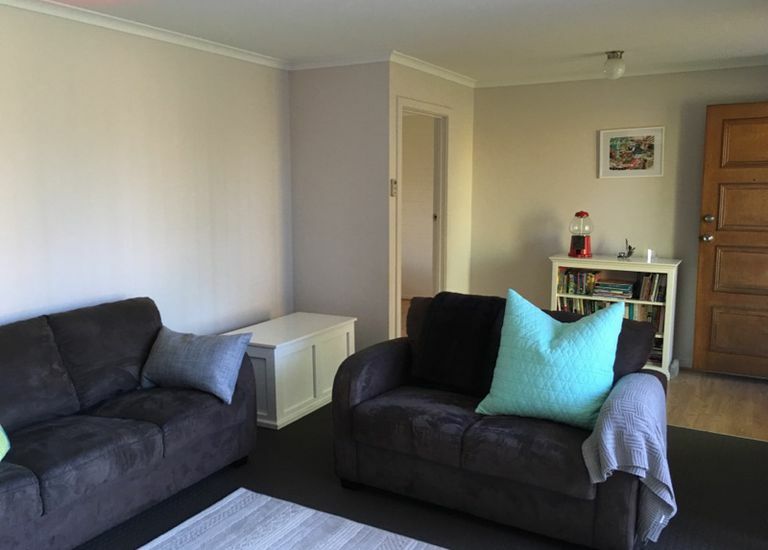 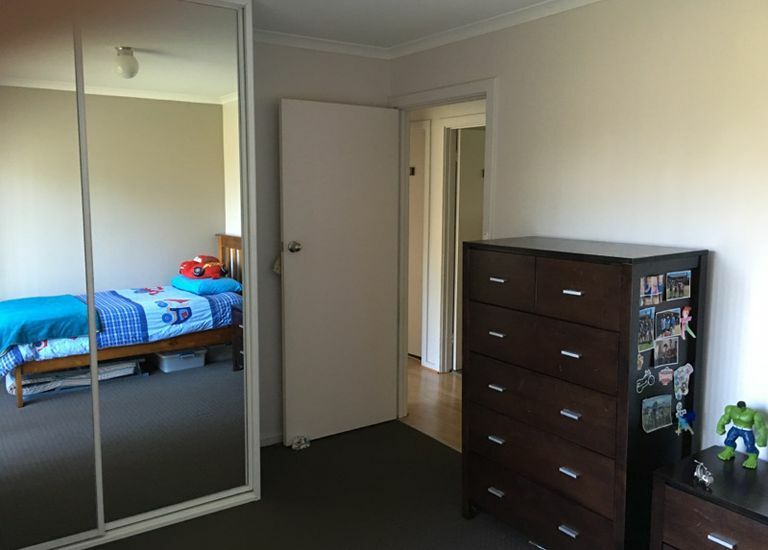 to the Esplanade, close to local shops and transport plus more!